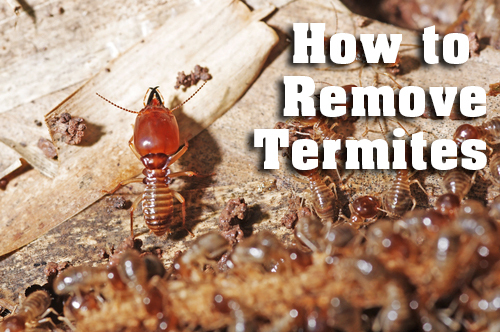 Look For Professional Termite Pest Control Options! Here’s the exact scenario; You were working on a very important task and suddenly noticed the termite nests in your home. What exactly will you do? Will you take a DIY approach? Will you look for a qualified professional who can help you get rid of the pests? There are many excellent treatment options available out there now. Most of the methods are very effective, while there are many which won’t bring any desired results. Therefore, you should consult an experienced professional for mice control Perth because they can help you prevent the termites. You should immediately take a step to prevent the pests from entering your home or office space. Don’t wait for the pests to grow. Take action immediately as soon as you find pests in your home. To save your valuable money and make the process of pest control effective, you should start the process of pest management on your own in case if you can’t afford a professional. Keep your eye on the premises to find any signs of pests. It is always a good idea to go for a pest control contract with the service provider that can offer a huge range of services. Your chosen service provider should be registered with the pest control association. They can tell you about the potential problems, carry out the inspection and then give you a detailed report with all the results. 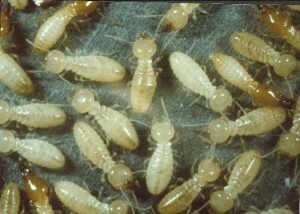 Keep all these tips in mind to choose the best expert for termite pest control Perth.